Looking for a replacement F18W / 35-535 T8 tube? Then you're in the right place. 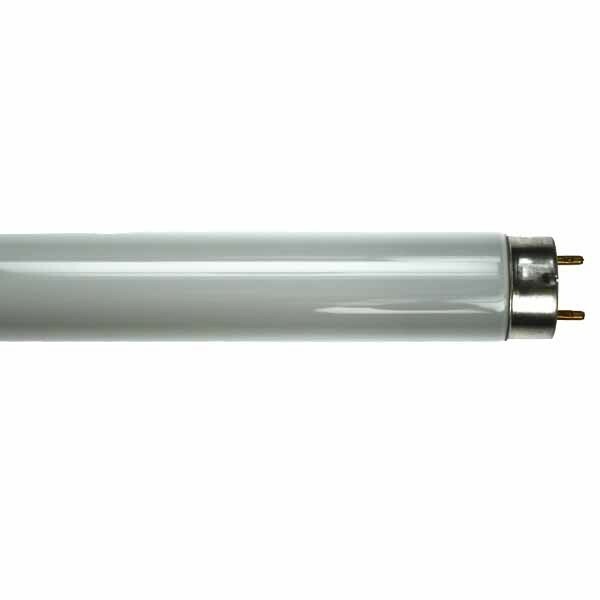 This 2FT (600mm) 18W T8 Fluorescent tube with G13 cap fitting is a direct replacement for old 535 tubes producing the same white 3500 Kelvin colour light. It also benefits from a long 15,000 hour lifespan.